By any measure, Robert Yehling has a very successful career in writing and publishing. He has authored 12 books and been a collaborator on eight others. (Three of his books, Writes of Life: Using Personal Experiences in Everything You Write, The Write Time: 366 Exercises to Fulfill Your Writing Life, and his new novel, Voices, which was just launched at the Los Angeles Times Festival of Books, were published by St. Louis’s own Open Books Press!) Yehling is the Editor in Chief for FX Group (a marketing firm which represents such esteemed awards shows as the American Music Awards, Billboard Music Awards, and Daytime Emmy Awards) and is founding editor of The Hummingbird Review literary journal. He is an accomplished book editor of nearly 150 titles and the winner of an Independent Publisher Book Award. He presents workshops, keynotes, and seminars on writing at retreats, conferences, colleges and high schools throughout the country. 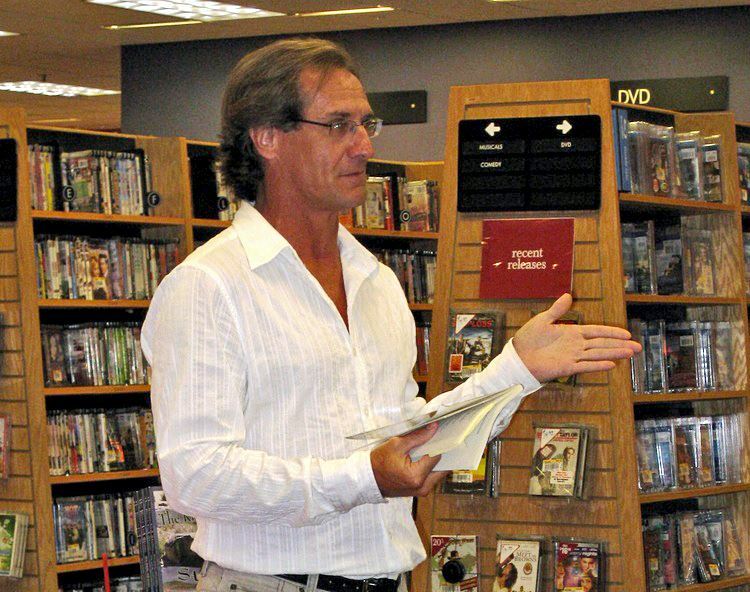 Among the books Yehling has co-authored are Just Add Water, a biography of autistic surfing sensation Clay Marzo which was a finalist for the Dolly Gray Award; Beyond ADHD; and When We Were the Boys: Coming of Age on Rod Stewart's Out of Order Tour, a memoir with former Rod Stewart guitarist Stevie Salas. At the May 10 SLPA meeting, Yehling will discuss his 40-year journey as a professional writer as well as his perspective and suggested methods on marketing and self-promotion. Join us for this excellent opportunity to get advice from a true expert.